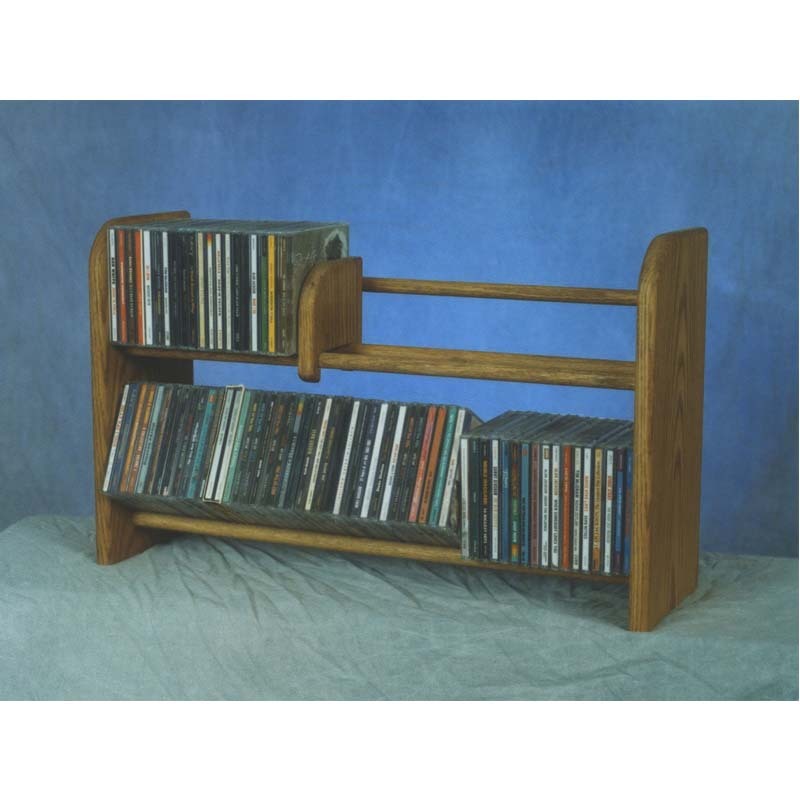 More on the Wood Shed Solid Oak Dowel CD Rack TWS-201-L below. 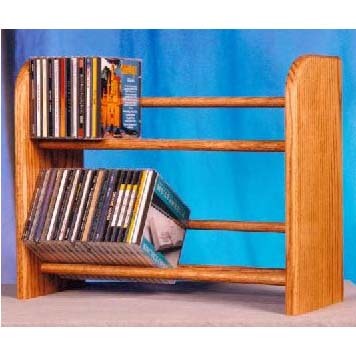 Will hold 110 CDs or 72 Audio Cassette tapes. Includes removable oak sliding divider. These dowel units offer maximum storage in the minimum footprint for the best value. 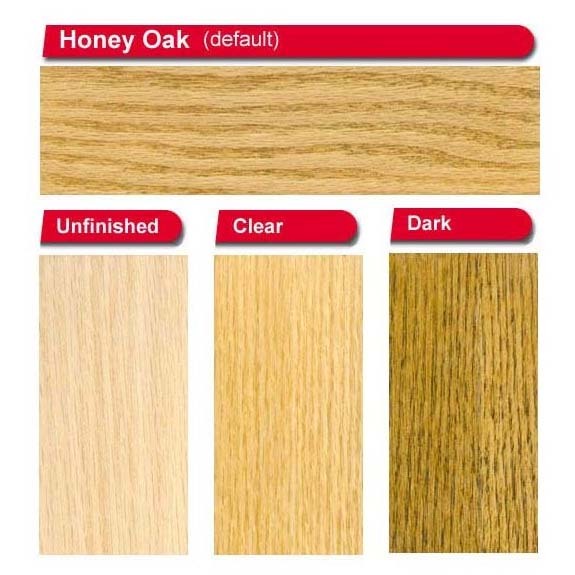 Oak dowels ensure proper placement and prevent sagging.